These sessions are to update delegates with the latest Online Safety research, technology, tools and resources to ensure they and their colleagues can best support the children and parents from ever changing online risks. This session is the third of three termly update meetings which will take place across the year. 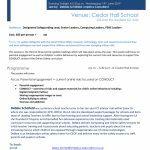 This session will focus on parental engagement as well as children’s online behaviour by exploring the current risks and resources to support the CONDUCT strand of the Online Safety curriculum. 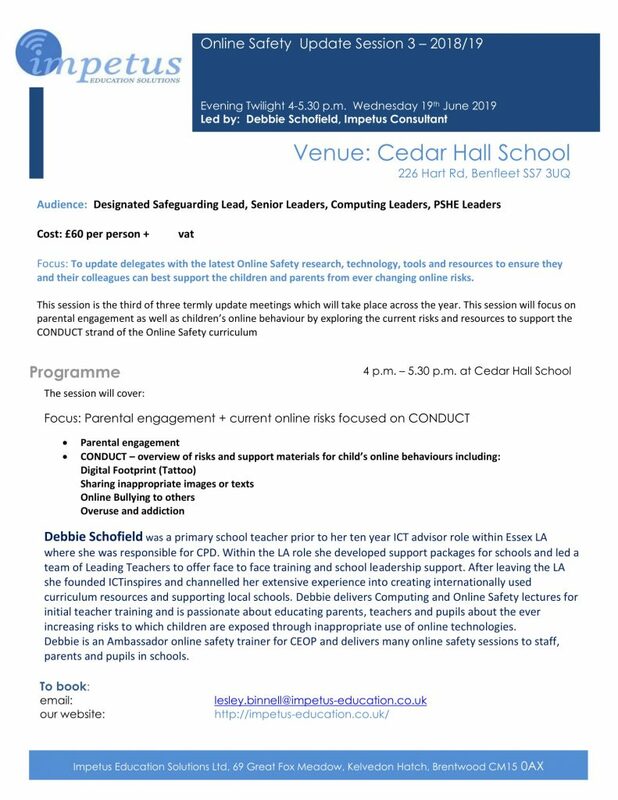 Debbie was a primary school teacher prior to her ten year ICT advisor role within Essex LA where she was responsible for CPD. Within the LA role she developed support packages for schools and led a team of Leading Teachers to offer face to face training and school leadership support. After leaving the LA she founded ICTinspires and channeled her extensive experience into creating internationally used curriculum resources and supporting local schools. 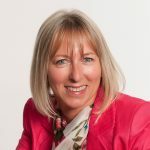 Debbie delivers Computing and Online Safety lectures for initial teacher training and is passionate about educating parents, teachers and pupils about the ever increasing risks to which children are exposed through inappropriate use of online technologies. 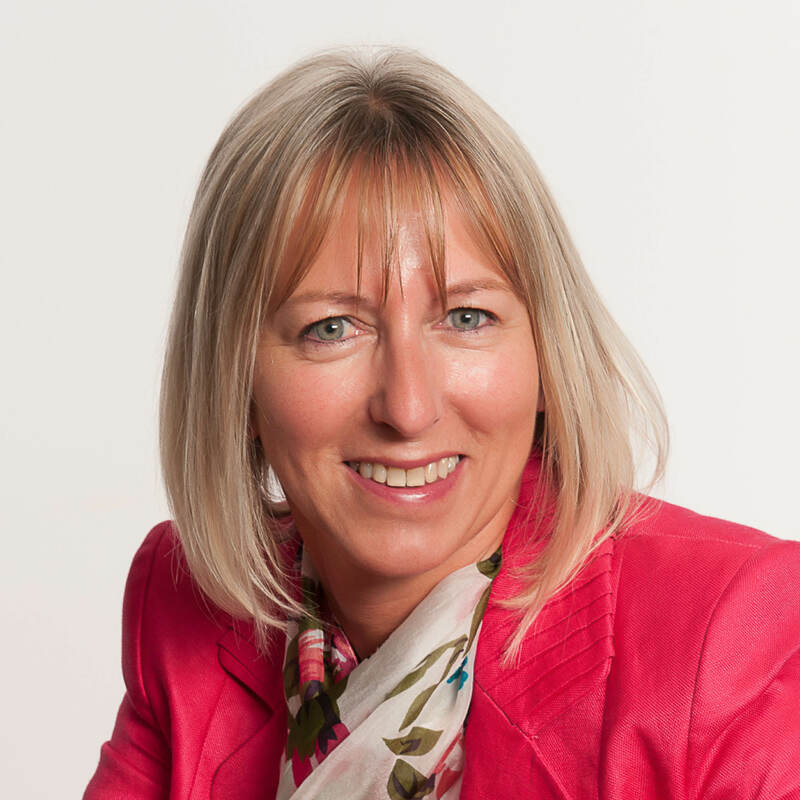 Debbie is an Ambassador online safety trainer for CEOP and delivers many online safety sessions to staff, parents and pupils in schools.